The production of tears is measured in various ways. 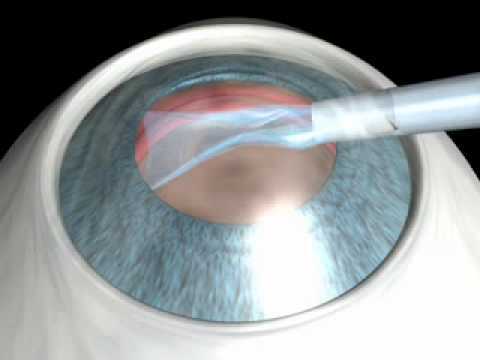 Schirmer's test is carried out by placing a fine strip of filter paper inside the lower conjunctival sac. The amount of moisture is measured to quantify the production of tears. Schirmer's test determines whether the eye produces enough tears to keep itself moist. 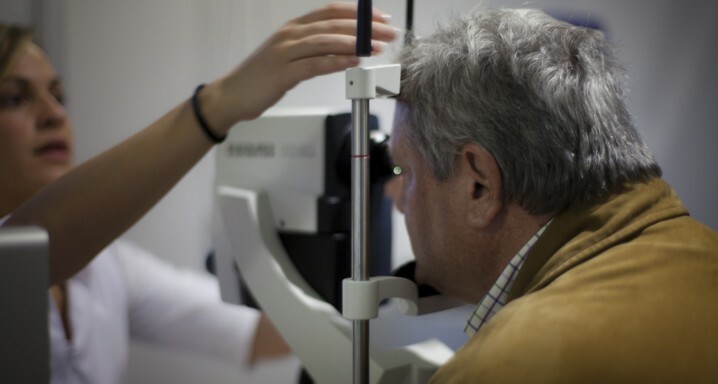 This test is carried out when someone has very dry or very watery eyes. There is no risk to the patient. Before the examination, anaesthetic eye drops are applied to stop the eyes from watering due to any irritation caused by the strips of paper. The doctor then places these special strips inside the lower eyelid of each eye. The eyes are usually kept gently closed for five minutes. After this period, the doctor removes the strips and measures the moisture. If less than 10 millimetres of the strip is moist after five minutes, the diagnosis is of deficient tear production. A normal result for this test would moisten more than 10 millimetres of the filter paper.